LVMH Prize: Who will be the winner in 2016? LVMH has since 2014 reaffirmed its commitment to fashion creation with the LVMH Prize. Each edition recognizes the talent and creativity of a young designer, selected by a prestigious jury, comprised mainly of creative directors from LVMH Houses. 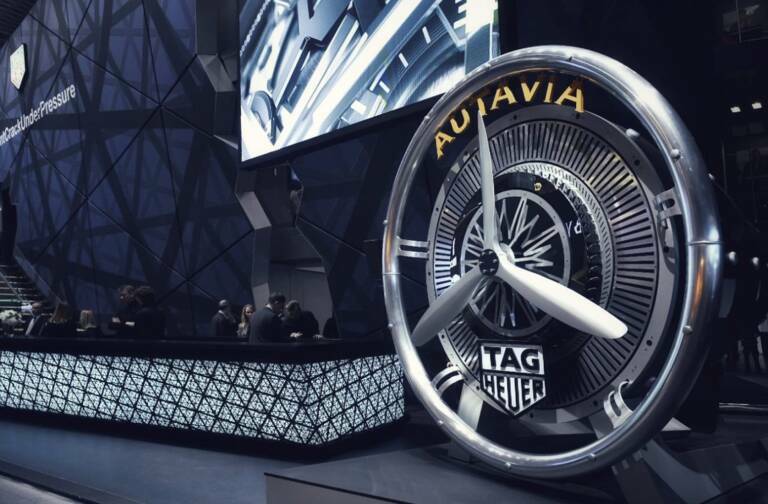 The winner receives a 300,000-euro grant and mentoring from a special LVMH team. “Beyond the recognition, the Prize is a unique opportunity for dialogue and transmission, giving emerging talents a chance to learn from confirmed professionals in order to develop their brands and their careers,” notes Delphine Arnault, Executive Vice President of Louis Vuitton and initiator of the LVMH Prize. 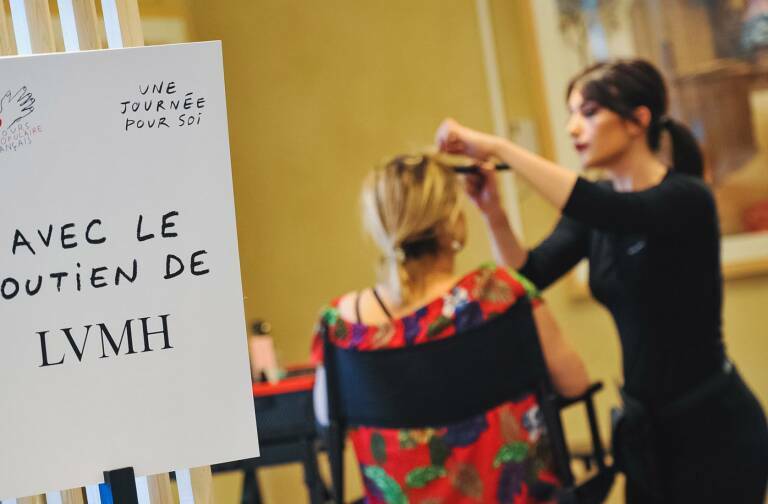 The Prize also spotlights future talents by inviting three fashion school graduates to work as part of the design team at an LVMH brand for one year. Young designers seeking to follow in the footsteps of Thomas Tait (2014 winner), Marques’Almeida (2015 winners) or Jacquemus (winner of a 2015 Special Prize) have until February 7 to apply online. The competition is open to designers under 40 who have already shown two ready-to-wear collections. 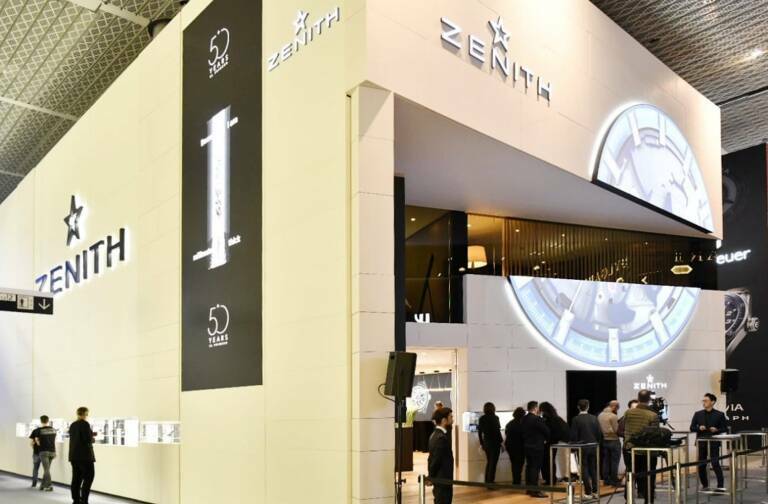 Since the first edition over 2,000 designers have taken part. Future fashion school graduates have until May 15 to submit an application for the Graduates prize. The finalists are selected by an international committee of experts and then present their work to “the most fabulous jury in the world”. 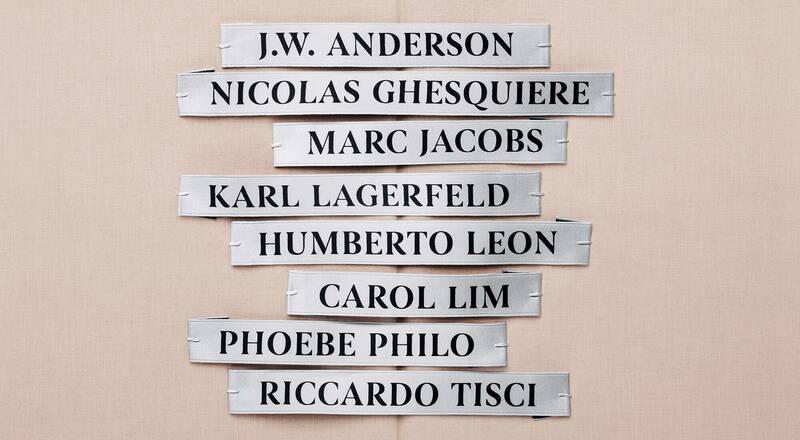 This year the jury members include eight creative directors of LVMH Houses: Jonathan Anderson (Loewe), Nicolas Ghesquière (Louis Vuitton), Marc Jacobs (Marc Jacobs), Karl Lagerfeld (Fendi), Humberto Leon and Carol Lim (Kenzo), Phoebe Philo (Céline) and Riccardo Tisci (Givenchy). They are joined by Delphine Arnault (Executive Vice President of Louis Vuitton), Jean-Paul Claverie (Advisor to Bernard Arnault and Director of LVMH Corporate Philanthropy) and Pierre-Yves Roussel (Chairman and Chief Executive Officer of the LVMH Fashion Group). 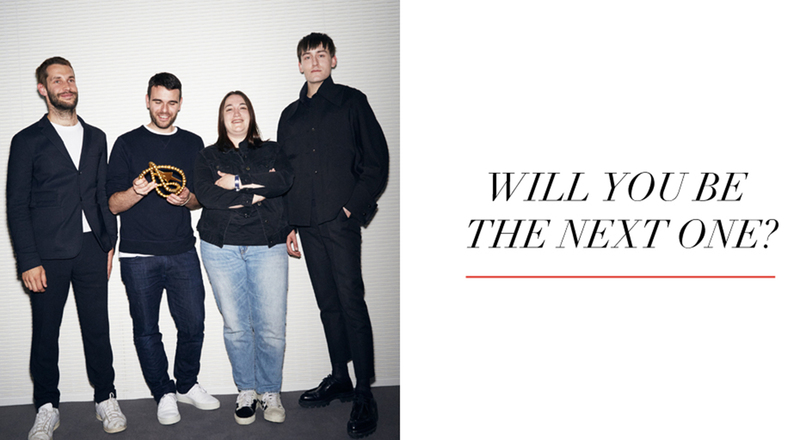 The LVMH Prize is adding a new web platform in 2016, that features profiles of candidates from previous years. The site also links to Snapchat, Twitter and Instagram accounts for a backstage look at the competition.